Most items UNDER $100 will be 50% off! 3pm starts our special sale FILL-A-BAG-FOR-$5! What a beautiful piece of architecture! 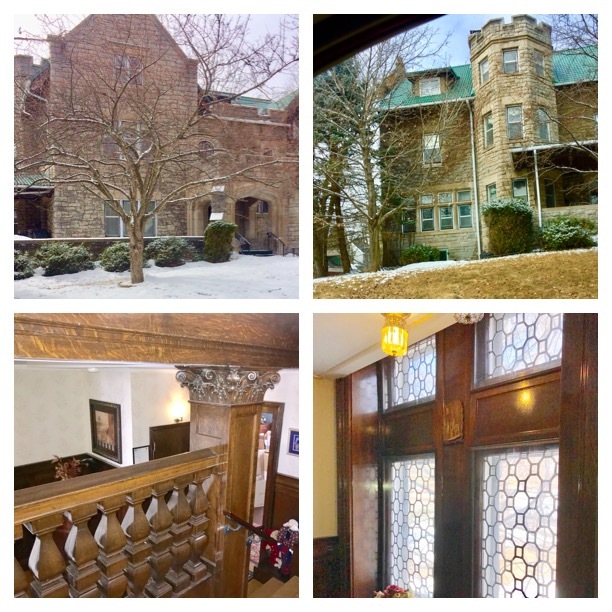 Shop the 1st and 3rd floors of this mansion converted to three apartments! 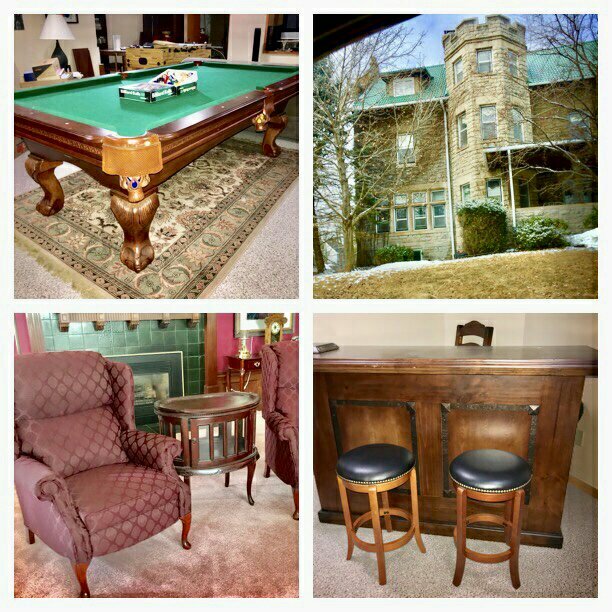 What fun shopping throughout out this big home turned triplex! 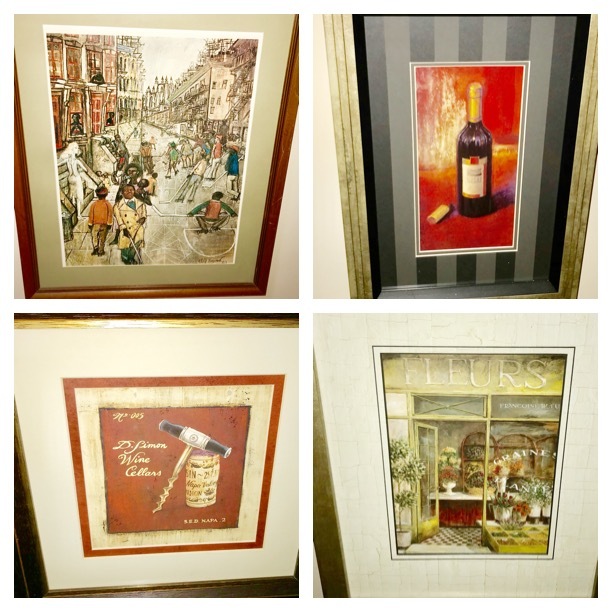 It has been sold so the owners and tenants are moving out and you'll get to find some treasures! 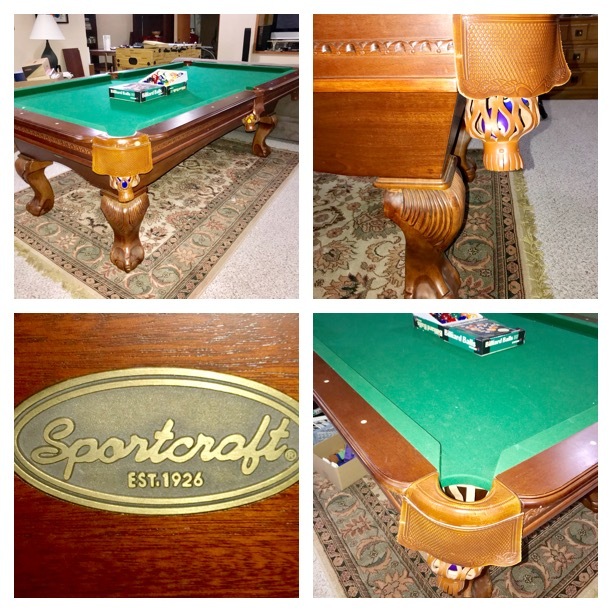 There's a great Sportcraft pool table and pool cues for sale! Put it next to the portable bar with bar stools and bar gear that is also available for sale. Add some sofas and chairs and cocktail tables and you'll have a great rec room! 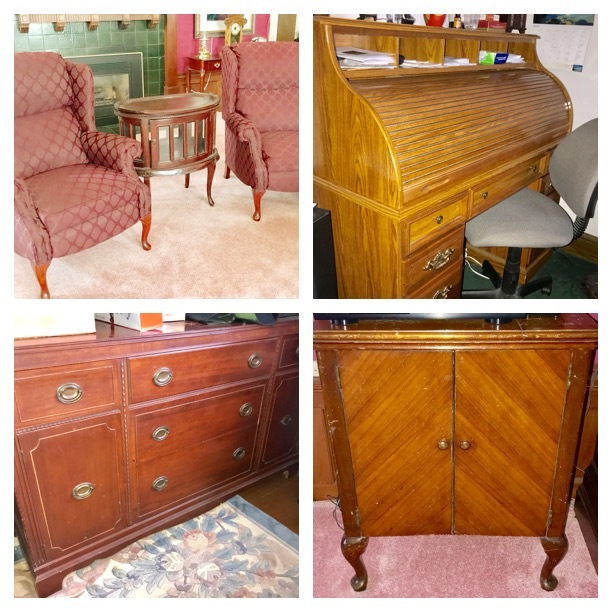 We're also selling a corner grouping of five pieces of fit-together office cabinets - very nice quality. And one of the bedrooms has a three piece desk with shelves and cabinets. 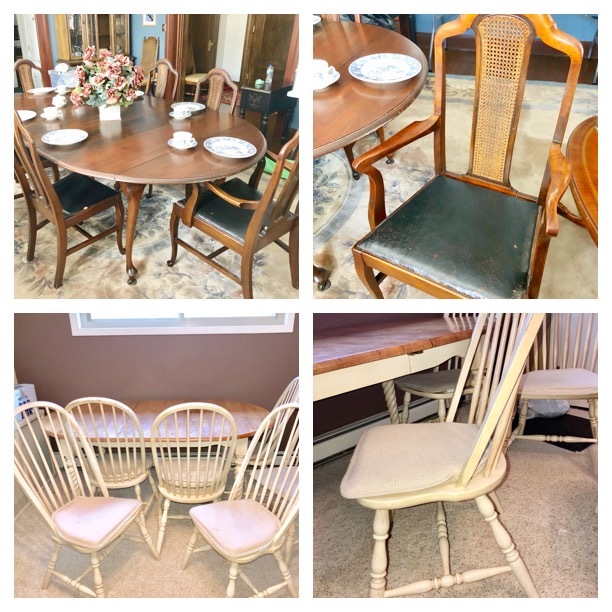 There are two kitchen table sets, a kitchen cart on casters, as well as a very nice kitchen island with two tuck under, square stools! The Keller buffet and the beautiful, yellow, bedroom chaise are both very high quality. And we love the tall combination bookcase/drop front desk - it's a smaller scale and so useful. 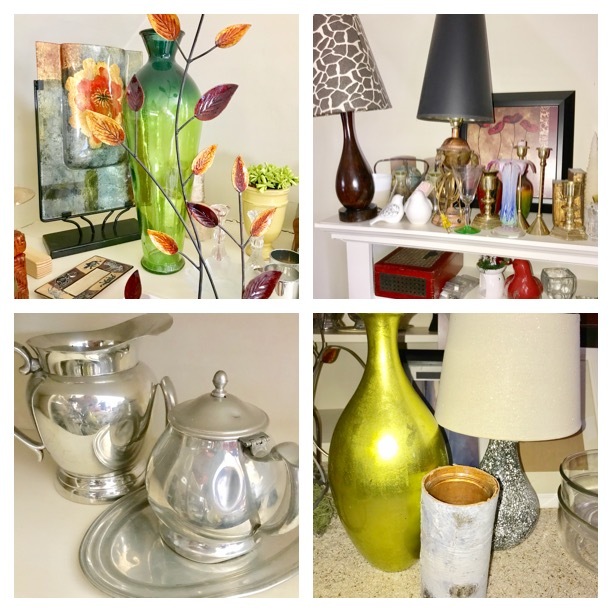 There is art for sale and a lovely crystal chandelier, fancy mirrors and wall sconces, as well as glassware, décor and a quality set of stainless steel, fancy flatware and a new-in-box air conditioner! And the garage is packed!